Persona 5 is a role-playing game developed by Atlus. It is chronologically the sixth installment in the Persona series, which is part of the larger Megami Tensei franchise. Persona 5 is a role-playing game in which players live out a year in the life of a high school boy who gains the ability to summon facets of his psyche, known as Personas. Dungeon exploration features additional elements from previous iterations, such as jumping across gaps or dashing between cover. Dungeons feature a mixture of fixed environments tied into the plot and theme, and randomly generated environments. Battles are based on a turn-based attack system, with the characters wielding both their Personas and two weapon types: a gun and a melee weapon. The Social Link element from Persona 3 and 4 also returns in an altered form. The story focuses on the 16-year-old protagonist after he is transferred to Syujin High School in Tokyo, Japan. 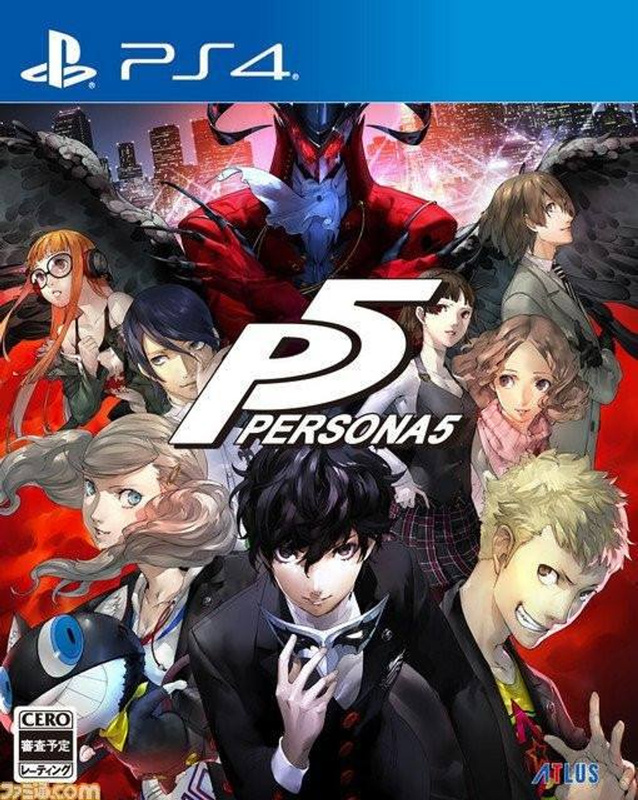 Staying with friends of his parents, he meets up with problem child Ryuji Sakamoto, the withdrawn Ann Takamaki, art student Yusuke Kitagawa, and a talking, shape-shifting cat-like creature known as Morgana. During the protagonist's time there, feeling suppressed by their environment, the five form a group known as the "Phantom Thieves of Hearts", working together to explore the "Palace", a castle created by the hearts of people, and steal ill intent from others' hearts to help them: during this quest, they confront adult authority figures opposing them, along with a greater enemy revealed by their activities.